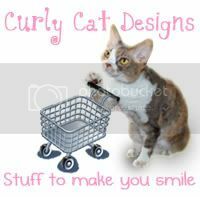 Daisy the Curly Cat: Happy Birthday, ML! Happy Birthday, ML! 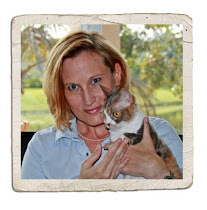 And thank you for everything you do to keep the Cat Blogosphere running. 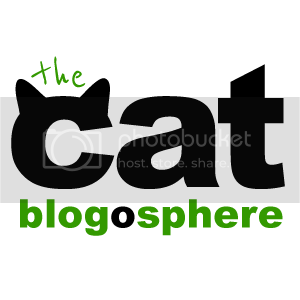 The Cat Blogosphere is what makes all of us blogging cats a real community. I hope you have an extra-special day filled with hugs and kisses and cake and balloons! Hear hear! We second that sentiment! HAPPY BIRTHDAY! We're wishing ML a Happy Birthday today too!! She sure does deserve all this attention. What a great job she does. Hi there Daisy and Harley and Mommeh and Daddeh. Hope all of you have a wonderful Sunday. Will you get any cake Daisy? We sure do wish Missy Blue Eye's Mom a very Happy Birthday. She's the best. I also would like to thank you very much for stopping by to wish my Mom and Dad a 50th Happy Anniversary. She really appreciated it. We are wishing ML a happy birthday too. MommyML is the greatest and we wish her the best day ever!! Hehehehehehehehe!! On Harley in the Hawaiian Outfit and now we are glad to know how lizards fool us into thinking we break their tails off!! ML is wonderful! We are happy to be part of celebrating her birthday!